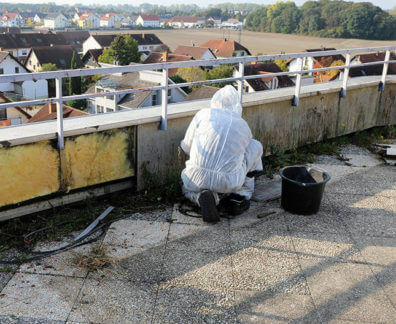 With years of first-hand experience completing demolition works of all shapes and sizes the demolition contractors at Super Demolition have gained a strong reputation for the quality and reliability of our services and solutions. 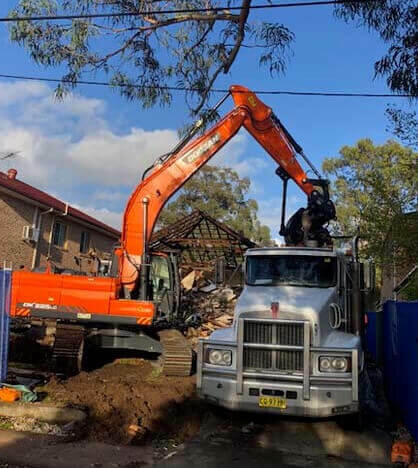 Working across Sydney’s metro region our cost-effective and comprehensive demolitions help Padstow domestic and commercial customers reshape their landscape, or complete their project without delay. 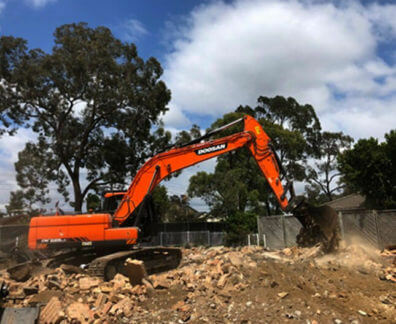 Through our use of modern machinery and efficient equipment our skilled contractors can make sure that all of our demolition works are completed up to code and as safely as possible. 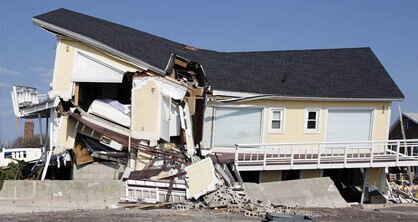 Personalised to meet the needs and requirements of our diverse range of customers Super Demolition’s solutions will tick all the right boxes and are offered at affordable costs. 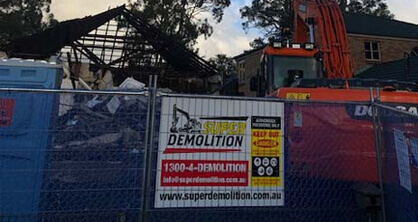 Not just limited to assisting businesses and companies with their particular demolition needs, Super Demolition is also on-hand to help Sydney homeowners soon after getting the call. 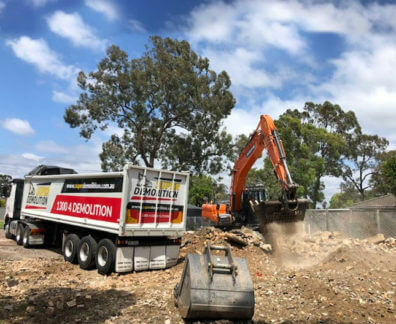 From full or partial structure break downs, to asbestos and soil removal, our attentive contractors can oversee and complete the best house demolition Padstow locals have ever encountered. 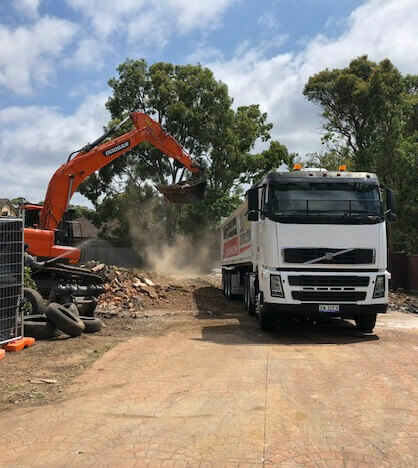 To secure our in-demand and methodical demolition services give our helpful and friendly team a call today on 1300 433 665.